Survivor’s Guilt is a common feeling among those coming home from war and leaving their fellow brothers and sisters behind. While many of us may think the veterans coming home are the lucky ones, they often do not feel that way. It is very difficult for them to understand why they are still living while their friends are not. 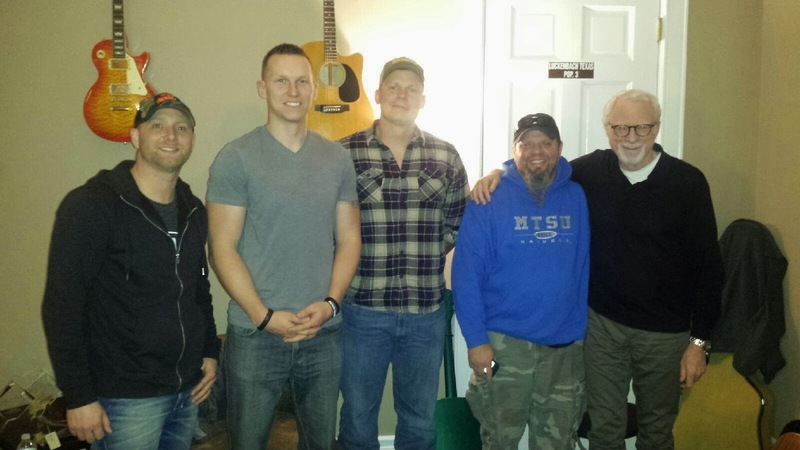 At the end of January, 2014, Marine veteran, Steven Cobb, shared with songwriters what it feels like to leave friends behind after war. With them, he was able to create a song full of emotion that the rest of the world can listen to and understand. Steven explains through his lyrics how veterans must learn how to live again when they experience Survivor’s Guilt and PTSD. 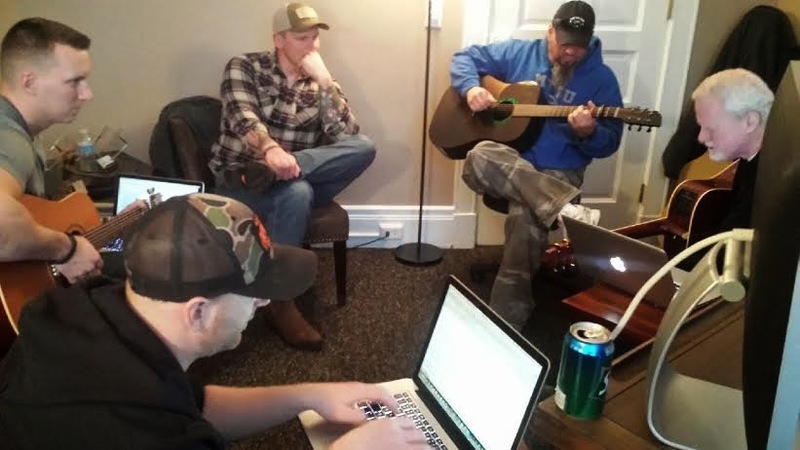 It is not easy for veterans to open up to the songwriters in Nashville, so every song created is a huge accomplishment. However, Steven says, “I was fortunate to talk to Jeremy Janssen (a veteran who previously went through the CreatiVets program) before I agreed to go to Nashville and meet with the writers; he eased all my fears and answered all my questions before I arrived.” Steven really valued how professional the writers were and how grateful they were for his service. One part of Steven’s song that really stands out tells of his appreciation for his family. “But she told me the truth I didn’t wanna see, ‘I miss the man I married, lay down that load you carry’.” As a Marine who has seen the horrors of war in both Iraq and Afghanistan (Iraq: Jan-Oct 2005, Mar-Oct 2008 and Afghanistan: Oct 2009-Apr 2010), it is often hard for people to relate to his experiences. However, his wife Kate is both supportive of Steven and can understand where his feelings come from. Kate is a Marine as well, and she served during 3 deployments to Iraq (Feb-sep 2004, Feb-sep 2006, Feb-Aug 2008). Kate has believed in Steven throughout all of his struggles, and has helped him to feel better about himself. CreatiVets thanks both of them for their service, and for their support of one another after war.